Connect with our team of experienced realtors and let us know how we can help you find your dream home. Blake is more than a realtor. He’s loved by his clients, respected by his team and turns buying or selling your home into an adventure you’ll never forget. 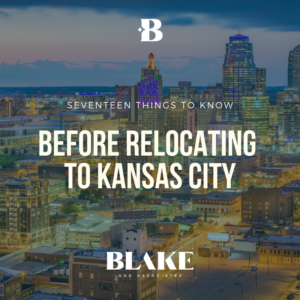 As the son of a life-long custom home builder, real estate is in Blake’s blood. His 18-years’ of experience as a licensed realtor means that he has one of the highest number of transactions per agent in the metro and consistently ranks in the top half percent of all agents. 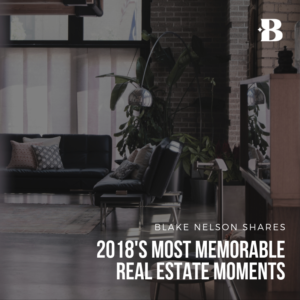 In the last two years, properties listed by Blake sold in an average of two days. 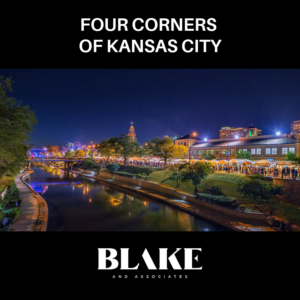 Blake is ambitious, honest, professional, positive, dedicated and a goal-oriented master negotiator. Above all, when it comes to buying or selling a house, he’s your Real Estate Boyfriend and you want him on your team.